I just recently beat the new game, Watch_Dogs 2. This game is so amazing and such a fun challenge. I can't believe I actually beat it when I didn't even finish Watch_Dogs 1. My favorite parts of the game was when I got to free Aiden Pearce from prison. That part was just so cool when I got to "team up" with him. 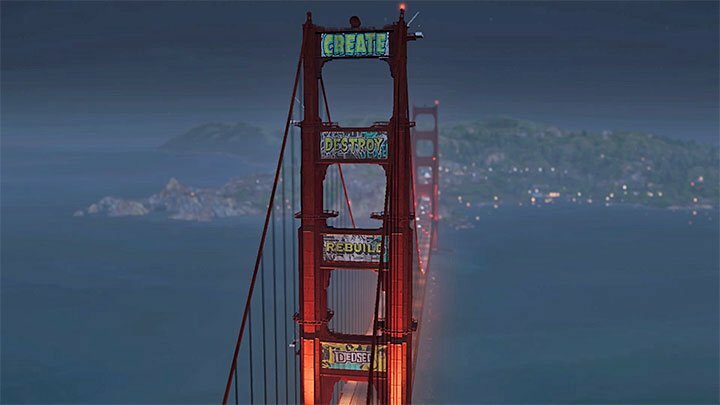 Next, I loved when I got to put graffiti on the Golden Gate Bridge as a mission. Finally, taking selfies was just so cool in that game. I am hoping they DO NOT make another Watch_Dogs 2 game. I think Ubisoft might make another one because only Blume was shut down and not all of CTOS was gone. I plan on finishing Watch_Dogs 1 and replaying through Watch_Dogs 2. 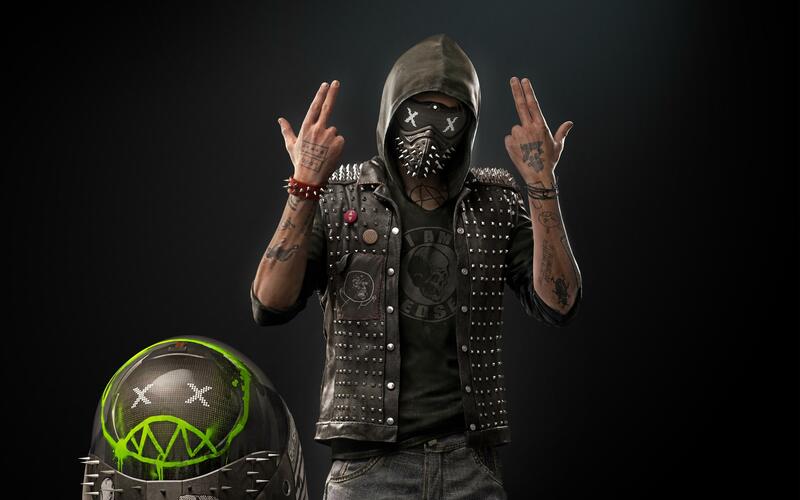 My favorite character in the game would have to be Wrench. Wrench is such a bad### character and worked with many explosives. He was also cool because he also had a really cool mask on. I really liked when the expressions on the mask would change. I recommend this game to anyone who was a fan of Watch_Dogs. I would also suggest it to someone with a lot of free time and like a good challenge. Overwatch: Season 4 is Upon Us! Oversalted review of Brilliant Bob, Boson X, and Turbo Pug All games purchased on Steam. Check out the playthrough.